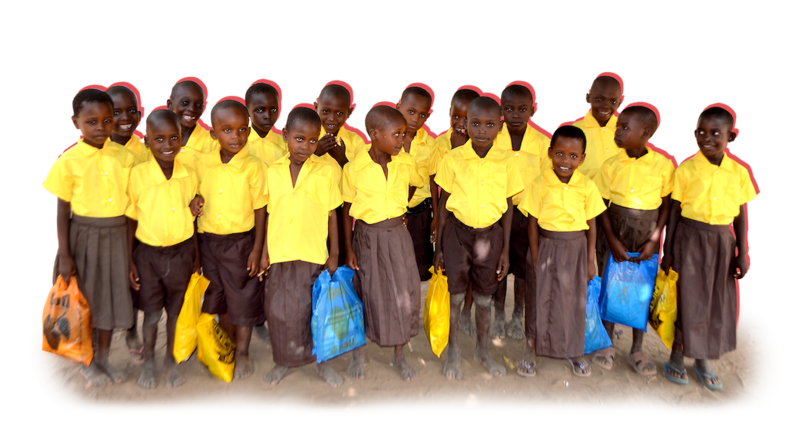 Founded in 2010 Amy’s Kids is a 501(c)(3) non-profit foundation which helps provide funding for Amy's Academy Nursery School in Malindi, Kenya. In addition to teaching the basic fundamentals of education, the school gives the local children a sense of importance and helps provide them with school uniforms, supplies and a daily meal. Amy's Academy Nursery School is located in Eastern Kenya in an area of approximately 10,000. The average income of the people in Malindi is less than $1 per day. Over half of the children are orphaned (most at a young age), with either one or both parents deceased. The main causes of death in Eastern Kenya are HIV/AIDS and Malaria­—both preventable and treatable diseases. Children are often expected to stay home and help their families work. In addition, they seldom go to school due to the long distances they would have to travel. It is our hope that by funding Faraha Sana Nursery School these children will have the opportunity of an early education they would otherwise never receive while also gaining a valuable sense of importance. For many children, the school uniform provided by Amy’s Kids is their only clothing. They seldom have sandals and are often required to travel long distances. The families in Eastern Kenya are very poor. The average income is less than $1 per day. The small serving of porridge served at Faraha Sana is often the only meal the kids receive.